Movie Ramble: The Happy Lands. Dan Guthrie leader of the Miners protest. 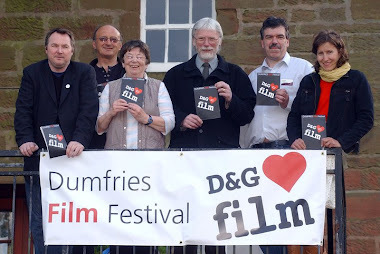 On Saturday afternoon the Robert Burns Centre Film Theatre Dumfries screened the first of two films to be sponsored by the Dumfries Trades Union Council in celebration of International Workers Day. 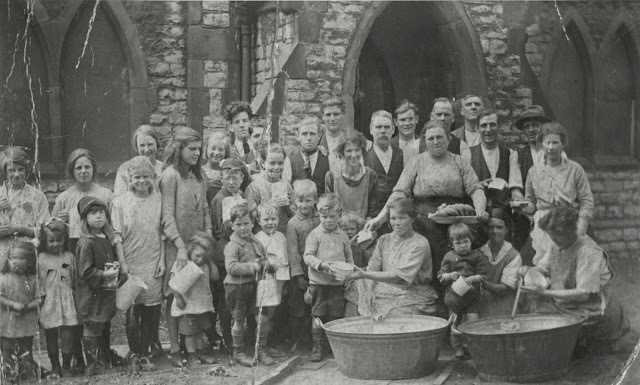 The Happy Lands (2013) was introduced to a packed audience by Ian Gasse a freelance editor and arts administrator and a member of the National Union of Journalists who is active on Dumfries Trades Union Council. Ian informed us that the film we were about to view was a rare chance to see a historically political film about the British working class movement and cited work by Ken Loach and Bill Douglas as the only other directors he could think of who had produced this type of movie. 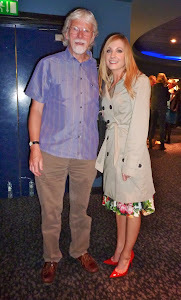 Also in attendance was the films producer Helen Trew who was there to take part in a Q&A after the screening. 800,000 working men were locked out of the mines. 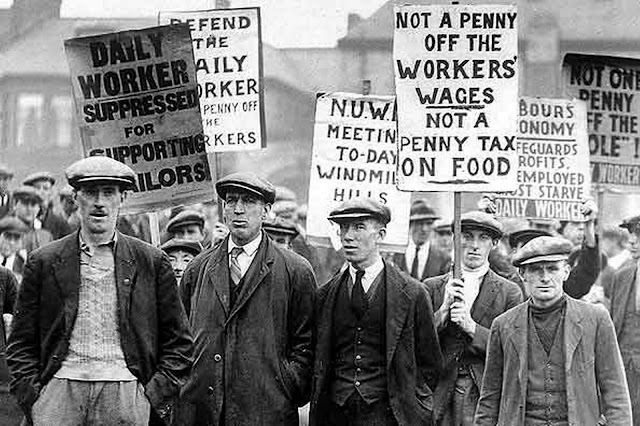 In 1926, just seven years after the slaughter that was World War 1, the Trades Union Congress called the only general strike to take place in the United Kingdom. 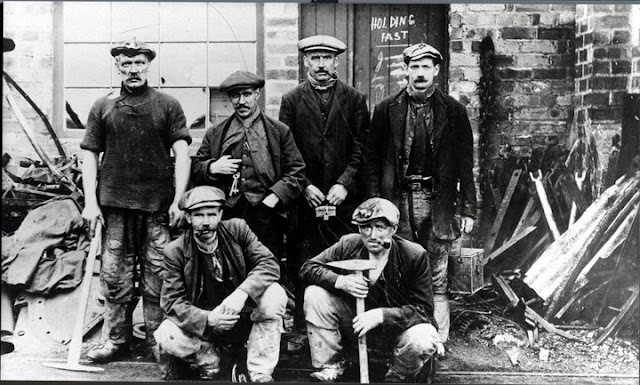 It was called in an attempt to force Stanley Baldwin’s government to act to prevent wage reduction and longer working hours for 800,000 coal miners. 1.7 million workers went on strike starting on the 4th May. These included not only the miners but also railwaymen, transport workers, printers, dockers, ironworkers and steelworkers. To break the strike the government enlisted middle class volunteers in an attempt to maintain essential services. After just nine days the TUC gave up in defeat but the miners maintained resistance for a few more months before many were forced by dire hardship to return to work, forced to accept longer hours, lower wages, and district wage agreements with many in fact remaining unemployed for years after. The General Strike achieved nothing. 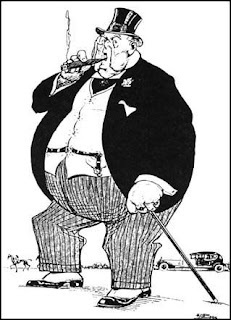 The poor starving mine owner or is it a banker? 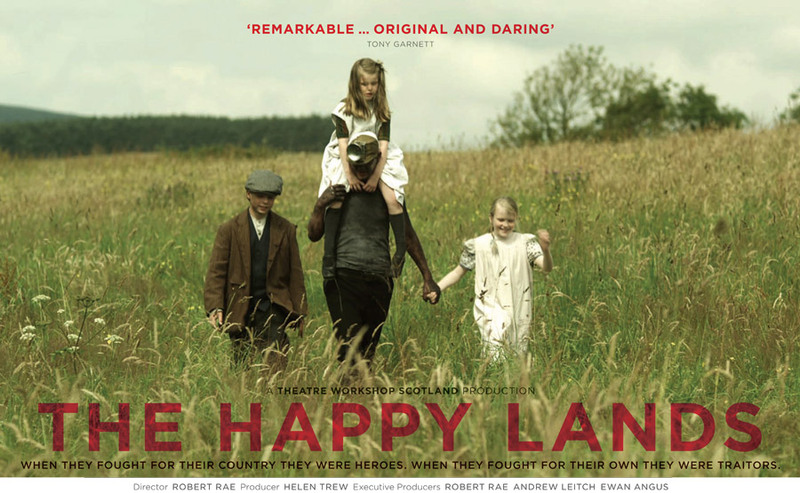 Robert Rae’s second directorial feature film The Happy Lands, his first was Trouble Sleeping (2008), is a Theatre Workshop Scotland Production created along with members of the mining communities of Fife. 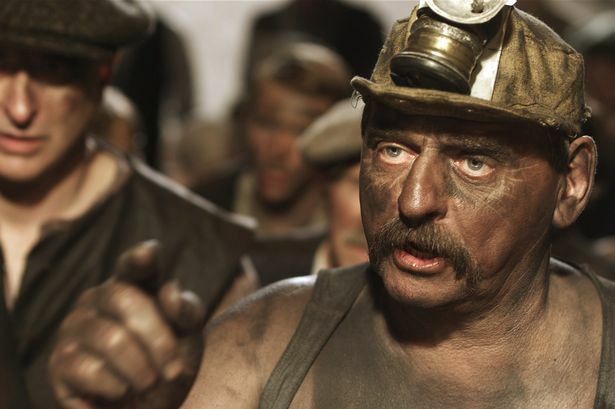 Set in the village of Carhill in the heart of the Scottish coalfields we follow the fortunes of one mining community who are pushed unavoidably towards a labour conflict with the Kingdom Coal Company in a seven month lock out when the Company demanded longer hours for far less pay. Inspired by true stories from local families the movie is an intimate and heartfelt portrayal of the people involved when even the homes they lived in were owned by the coal company which meant the added threat of being thrown out on to the streets should they be laid off or sacked. The basis of the film is an historic struggle by ordinary working class people with every thing to lose who refused to cowl down to the authorities. A lively and informative discussion then took place with Helen Trew who was happy to take questions from the attentive audience. She firstly explained that theTheatre Workshop Scotland was it self a legacy of Joan Littlewoods original Theatre Workshop in Stratford East London, formed to allow ordinary people to have a part in producing culture and that this now materialises itself mainly in film-making rather than theatre productions. The Happy Lands was developed and created along with the Fife Mining community with whom she spent a total of three years. In all she worked with approximately 1000 people with many of the local community coming forward with family history’s. She admitted that without this information the film could never have been completed. 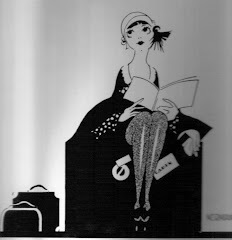 It was not possible to use all the information provided so it was decided to concentrate on the families involved in the dispute, which regrettably meant that there was always going to be something of the story left out. Surprisingly enough there were local objections to making the film, some people commenting that the whole affair should be forgotten and not brought up again, but once trust was built up most people agreed it should go ahead to encourage the area to re-examine its history and to underline the fact that austerity measures aimed at the poor by the well off is nothing new and to reinforce one of the films tagline’s ‘It's never a good time to stand up for your rights - but it's always the right time’. Also lending support to the project, and taking a part in the film, was Cllr Willie Clarke who represents the Communist Party on the Fife County Council a man who having spent his working life amongst miners and playing a very important role within the voluntary groups in the areas has become highly regarded and respected within his community. Helen informed us that the sets were built in conjunction with the advice of various Heritage groups and some the props were provided or made by local people. When the filming was finished the sets were offered free of charge to Fife Council but they declined so the sets had to be destroyed and disposed of, but fortunately the plans for the village and the property’s have been kept so it could be rebuilt if required. Helen was then asked a question’s about finance and distribution and told us that the budget was £1.3 million with 75% of it being spent locally, which included the 70 person crew mentoring young people in the area some thing that had been agreed before the filming started. Through this scheme some of these youngsters went on to get jobs in the film industry. 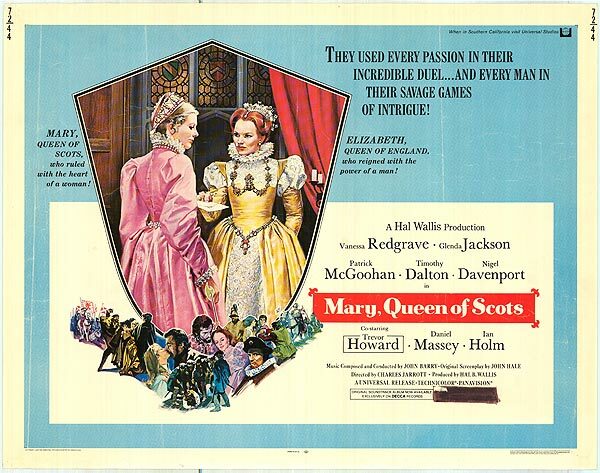 The movie was never originally intended for a sizable distribution and after it premier at this years Glasgow Film Festival it was taken on a limited roadshow to hopefully build an audience and once their was evidence that this was the case they would be able to push for a wider distribution. It has been muted that the large independent Picture House chain would take an option on the film and screen it in their cinemas and since the BBC had invested money in the project it would be shown on national TV once it had completed it cinematic run. This could become a familiar sight again: The Soup Kitchen. Casting, Helen told us, was a very long process and every one who was interested in being part of the film had to attend the many workshops that were set up to involve them in all the different aspects of the film. This process lasted 7 months and the core company ended up with 150 people who brief it was to expose their feelings more so than to just act. Jokie Wallace, who plays Dan Guthrie, was nominated for a BAFTA for his acting. The filming took 5.4 weeks, 12 hours per day, 6 days per week with the script’s multi narrative developing as the film progressed. The cast and crew of 1200 people has now been reduced to just Helen and one other to develop finance for the next project. The DVD is due for release in July. 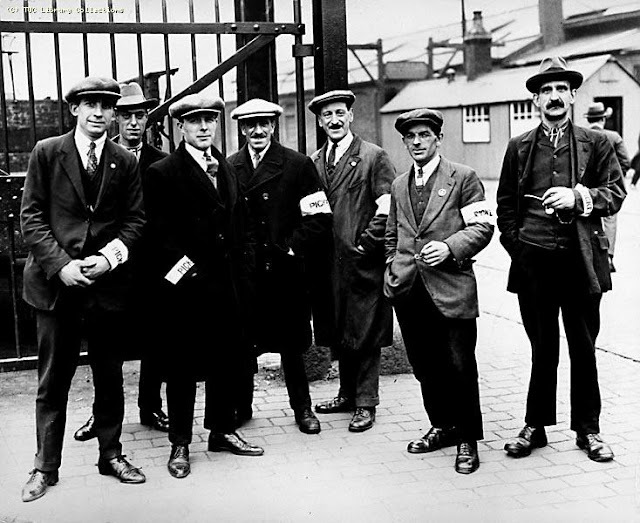 The men held fast even after The General Strike was called off. This wonderful project is an honest endeavor to show the dignity and courage of the miners, their families and the local community that were involved in the protest. Admittedly a sad and at times harrowing movie that has not only parallels with the 1984 miners strike but also with contempory politics in that at the time of the General Strike the Conservative/Liberal coalition was cutting wages, employment rights and welfare, unemployment was rising and a recession was in fall swing. As one commentator put it ‘The Happy Lands is more than a social history, It’s a warning to the future’ so see this film and be warned!